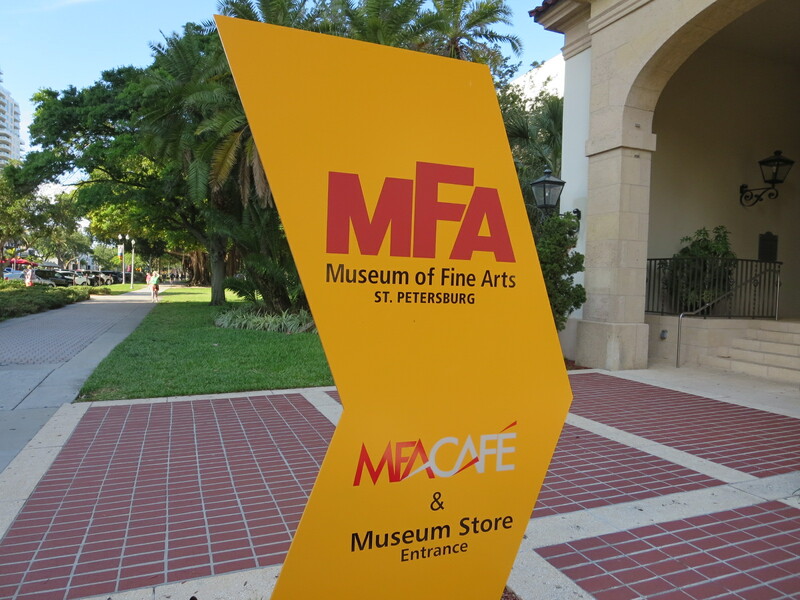 The MFA also provides research facilities and educational programs for artists and art lovers of all ages and backgrounds, right in the heart of St Petersburg’s gorgeous downtown. Margaret Acheson Stuart founded the MFA. A life-long museum lover, she moved to St. Petersburg from Pennsylvania in 1959. In 1961, she created a million-dollar museum trust fund, and four years later, her dream was a reality. 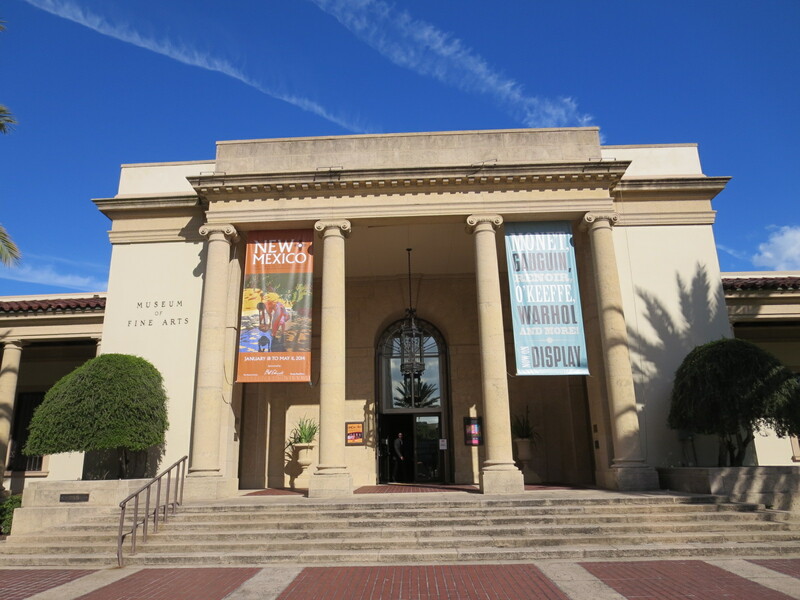 The Museum has continued to expand and to offer our community a prestigious permanent collection as well as the finest special exhibitions. The MFA more than doubled in size with a $20 million, 33,000-square-foot expansion in 2008. The MFA houses thousands of art items from antiquity through today, including works by Cézanne, Monet, and Renoir, a sculpture garden, and a Steuben glass gallery. Visitors will also discover a museum store and a café offering salads, soups, sandwiches, and daily specials. $10 for youths 7 through 18 and college students with current IDs. Children 6 and under are admitted free of charge. 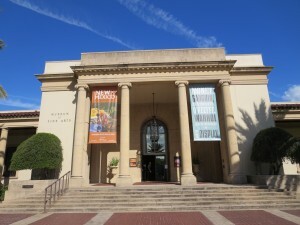 Docent-led tours are conducted Tuesdays through Saturdays, at 11:00 a.m. and 2:00 p.m., and on Sundays at 2:00 p.m. The MFA is open daily except Thanksgiving and Christmas. Hours are 10:00 a.m. until 5:00 p.m. Mondays through Saturdays, and noon to 5:00 p.m. on Sundays. All facilities are ADA-compliant. The MFA is located in downtown St. Petersburg at 255 Beach Drive Northeast. The MFA is one of several impressive museums in St. Petersburg, and it’s been enhancing our city’s quality of life for almost fifty years. Let us show you more reasons why St. Petersburg is so exceptional. The Gulf beaches are some of the best beaches in the world. 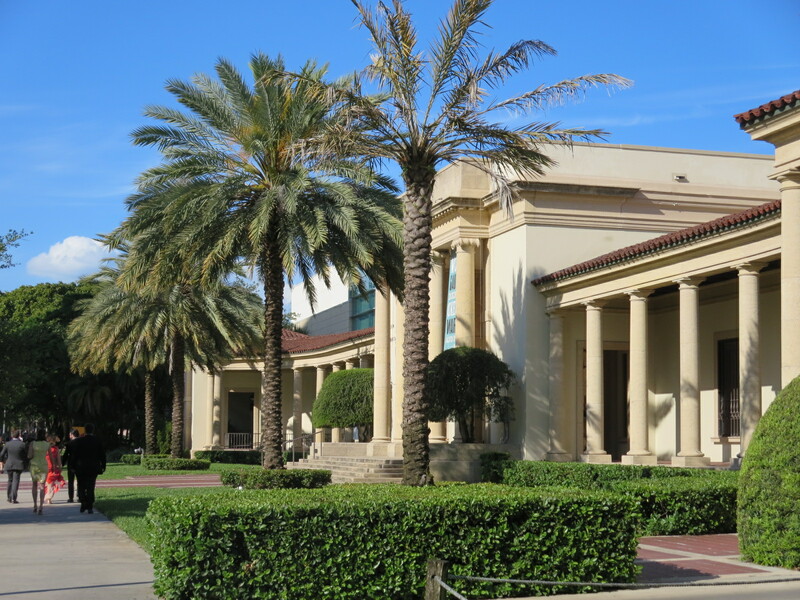 Attractive homes – from dazzling waterfront mansions to spacious high-rise condos and eye-catching single-family homes – are available in several of St. Petersburg’s choice neighborhoods. Let us show you these homes. Contact us today!